Admall’s private placement programmes are a solid investment opportunity. For most investors, investments in listed securities in the stock markets around the world, still remains the largest sector for investment. Even compared to Gold, listed securities still dominate. 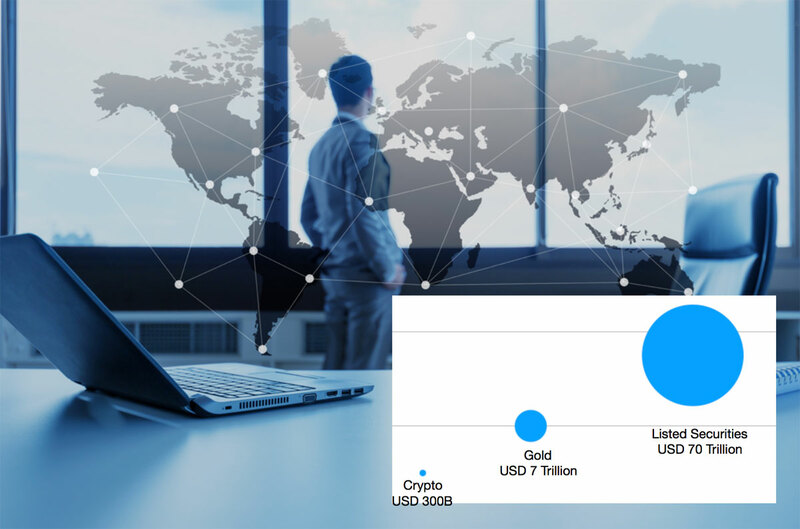 Although crypto securities are growing quickly, the market size is significantly smaller than the traditional listed securities market which still dominates over Gold and Crypto. Admall is now adding to its successful private placement portfolio. With formidable investments in healthcare, crypto currency farms, hydropower and online retailing, Admall is forecasting significant growth in the price of its share products as the share portfolio prepares for NASDAQ listing. 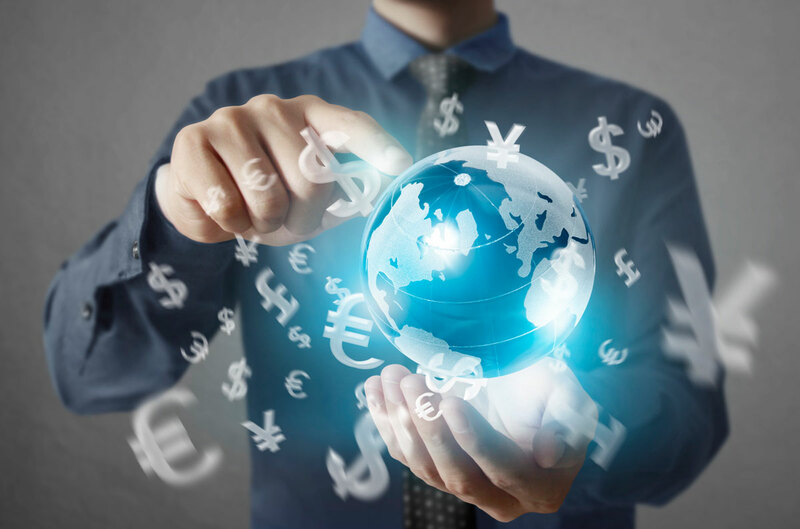 Admall has established digital currency products to support adding more value to investors as well as payment utilities for shopping. Admall is developing additional products for the more traditional market for securities as well as the rapidly expanding crypto securities market. Admall management are members of the European and Asian Blockchain Hub. This is an international body established to create best practice for self regulation across the blockchain and cryptocurrency market. Significant investment in innovation is taking place. Send me more information on Admall’s Private Placement Share products!